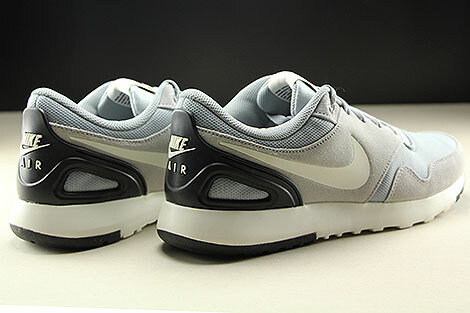 It is a running shoe with a focus crucial to runners, with its best attribute to take cushioning to new heights with the Air unit in the heel. 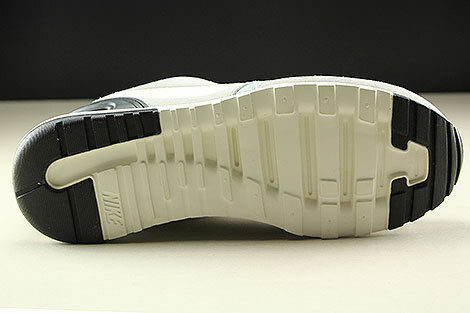 In particular the full length foam midsole gives all round comfort and cushioning. 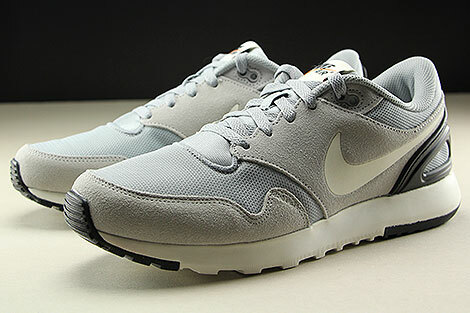 In contrast, the lightweight outsole gives durability and traction. 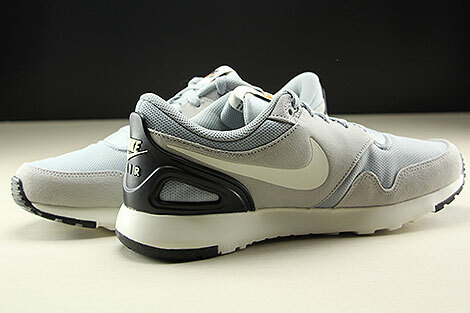 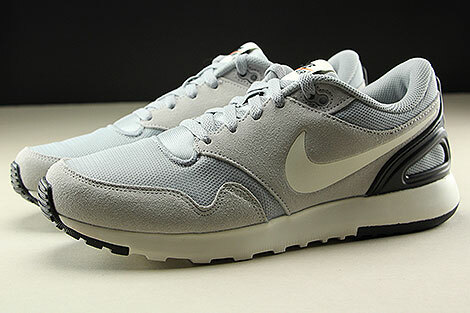 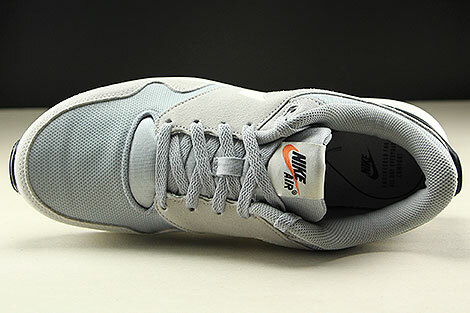 Here the most parts of the Nike Air Vibenna are held in wolf grey. 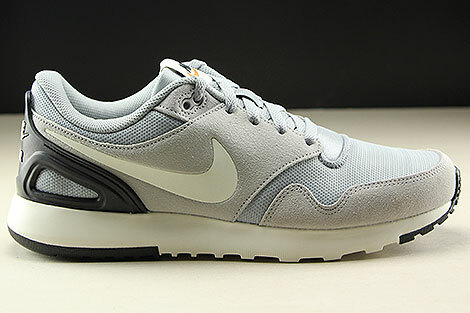 In addition, the sail-colored midsole give a beautiful contrast to the black outsole.